Part 4: Part 4: From Budapest to Belgrade "On the Beautiful Blue Danube"
Part 4: From Budapest to Belgrade "On the Beautiful Blue Danube"
The fourth part of our Danube Bike Trail series begins in the Hungarian capital Budapest and ends in the Serbian capital Belgrade. With a total length of 2,845 kilometers, the Danube is Europe’s second longest river (after the Volga with 3,534 kilometers), and the only one on which kilometers are counted in reverse direction, starting with kilometer zero at the mouth and ending upstream at the source. The length of the route between Budapest and Belgrade totals 570 kilometres when you ride via Hungary and Serbia. If you take the main route through Croatia between Mohács and Ilok then the distance shortens to 520 kilometres. The alternative routes and excursions have a total length of 410 kilometres. The route mostly follows paved roads in good condition while in Hungary you will also be using dike roads, which are only in part paved. In Croatia and Serbia you will mostly be riding along roads with varying amounts of traffic. Most of the traffic is naturally encountered in proximity to the larger centres Budapest, Novi Sad and Belgrade. In between there are longer stretches which follow small, quiet country roads. There are some tough climbs to be overcome, but these are mostly confined to the Croatian section, with some in Serbia between Sremski Karlovci and Beška and the alternative route through the Fruška Gora national park. The remainder of the route is very flat. 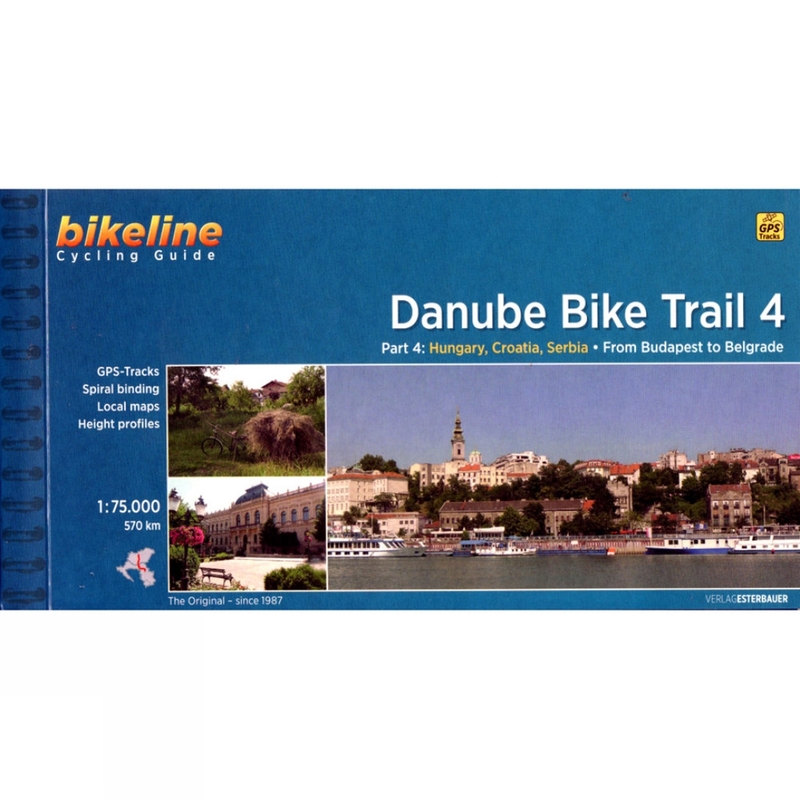 The Danube Bike Trail is part of the EuroVelo-Route 6 and is completely signposted between Budapest and Belgrade. In Hungary you follow the square signs with the number 6. The signs are green in the sections where the route has been completed and yellow along temporary routes, where the final route has not yet been constructed. 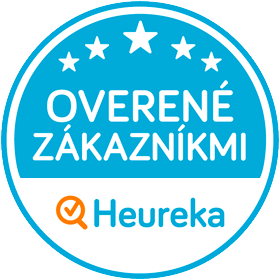 In Croatia you will encounter small blue signs with the words "Ruta Dunav" which you follow all the way to the Serbian border. In Serbia the signposting is excellent. The signs, which even carry cheerful phrases, were developed in cooperation with the Gesellschaft für Technische Zusammenarbeit (GTZ). The signs even provide the distance to the next and distant goals.